If you’re looking for a special present that’s individual and affordable, visit PaperCutzGlass for a creative gift full of thought. 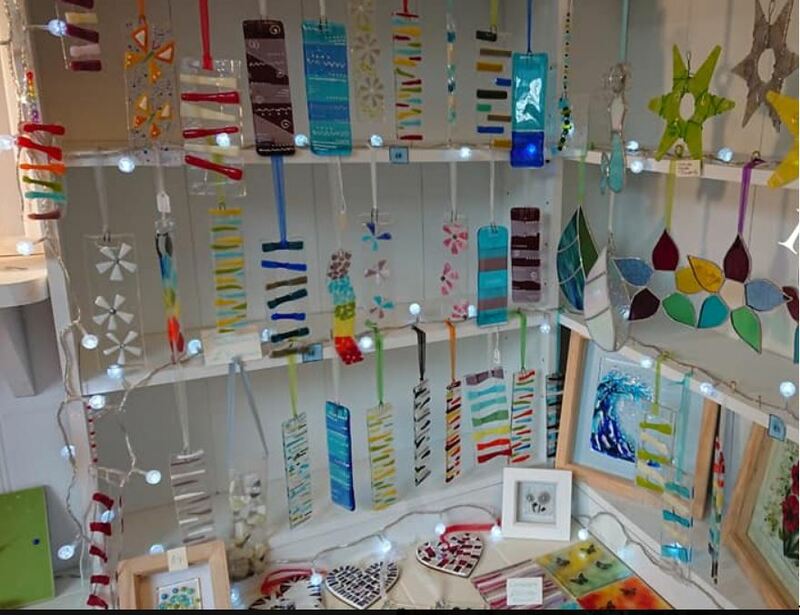 Specialising in handmade glass, paintings and ceramics in beautiful colours, there’s sure to be the ideal gift or decorative piece for your home. Ask about craft workshops.